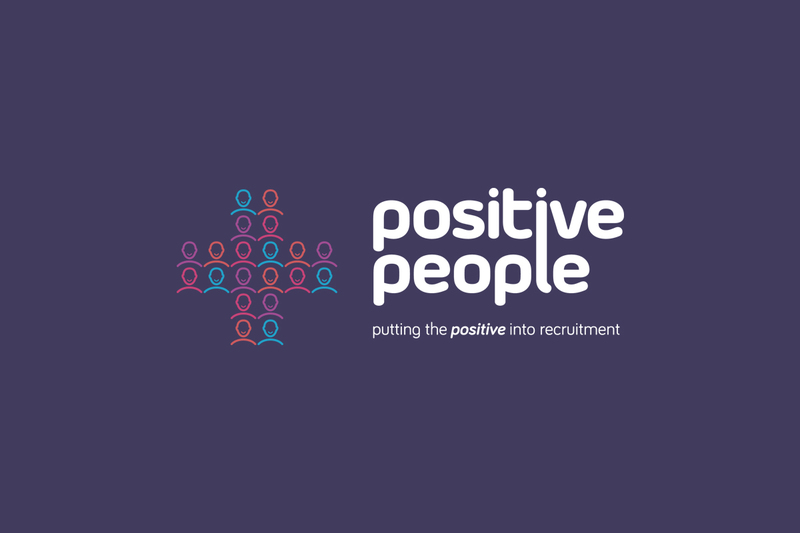 Positive People pride themselves on their recruitment methods, customer service and the way they treat all their people. 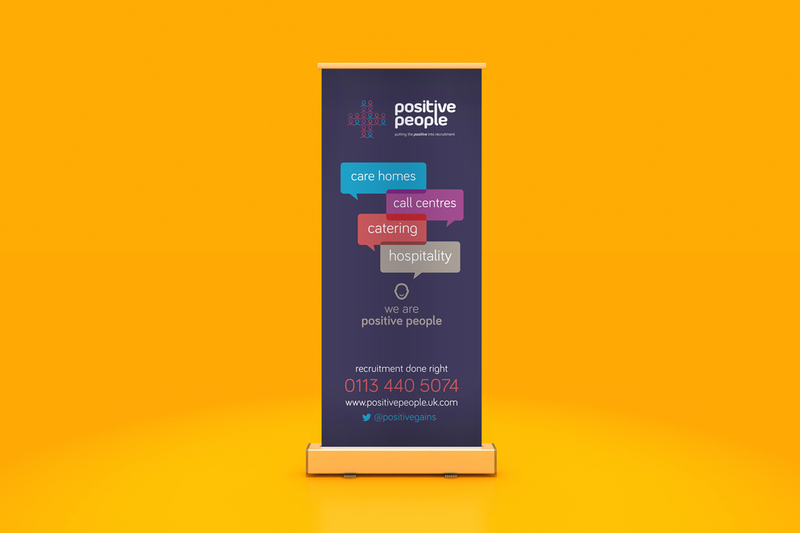 They wanted to create a more positive feeling towards recruitment companies and they wanted a brand identity which encapsulated their positivity. The existing brand although professional fell short. In collaboration with Doo marketing who provided the strategy, Swink delivered a relevant, eye catching brand developed to bring people into the heart of the icon, just like the business does. The corporate palette is warm and bright whilst the deep purple brings the trusted corporate feel. 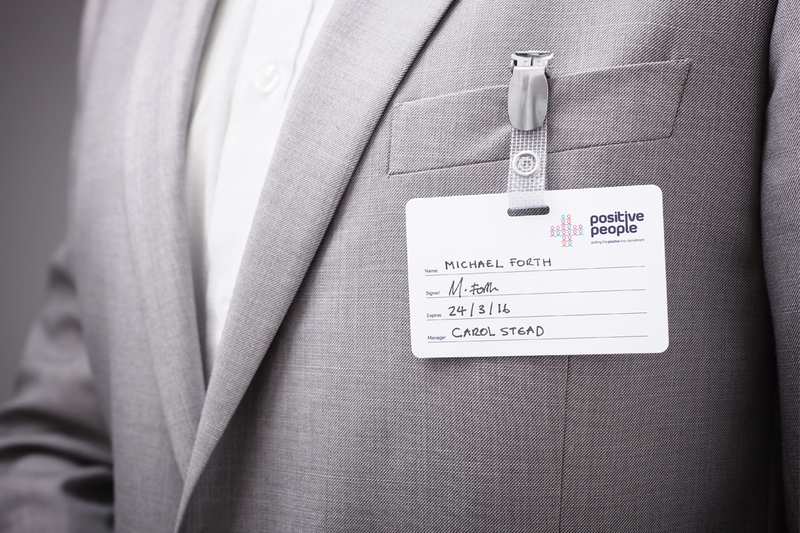 Positive People quickly experienced an up turn in enquiries as a direct result of the ‘buzz’ surrounding the re-brand. Events and career fairs they have been busy and successful with ever more larger companies looking to Positive People to provide full and part time staff.